The special counsel’s office said Friday that a federal grand jury indicted 13 Russian nationals and three Russian entities in the probe into Russian interference in the 2016 elections. 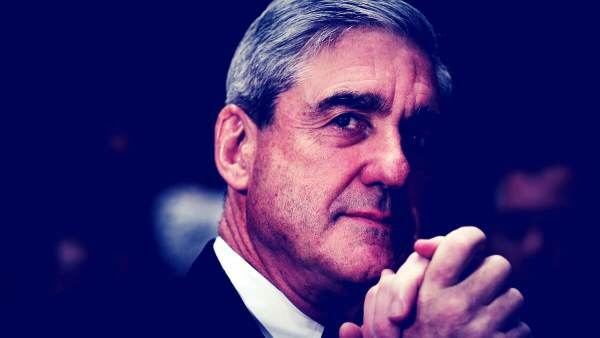 An announcement from special counsel Robert Mueller’s office said that the government accuses all the defendants of conspiracy to defraud the United States. Three defendants are charged with conspiracy to commit wire fraud and bank fraud. Five defendants are charged with aggravated identity theft. UPDATE — Here is the full indictment released today.